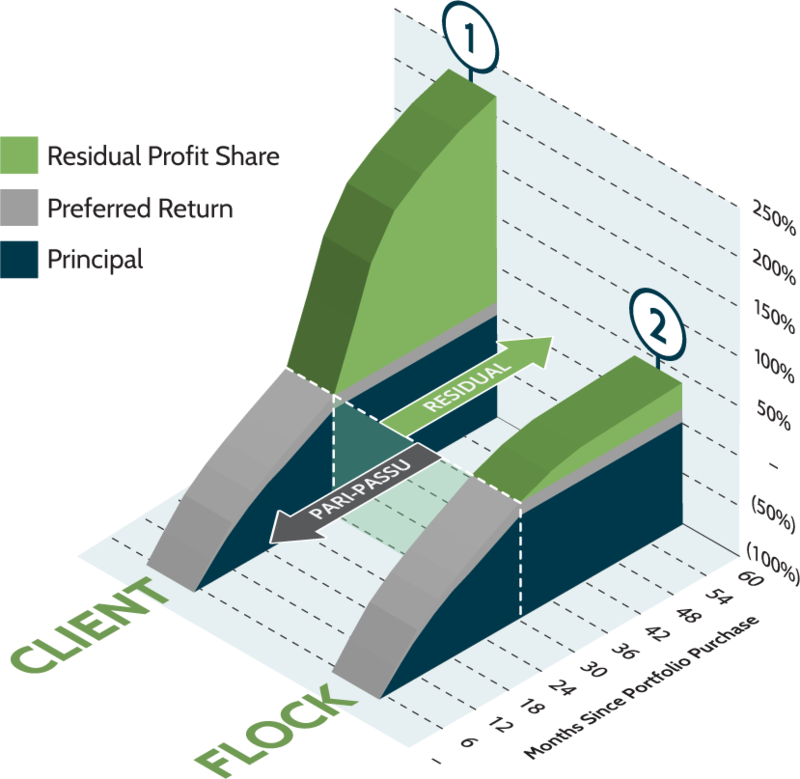 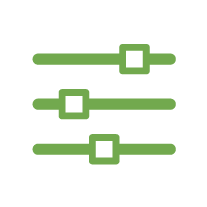 FLOCK Funding is designed to provide flexible portfolio capital for clients who spend up to $50 million annually. 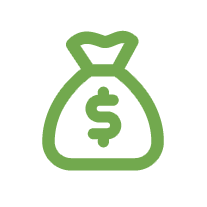 Our clients' capital requirements help determine the best solution for the growth and sustainability of their company. 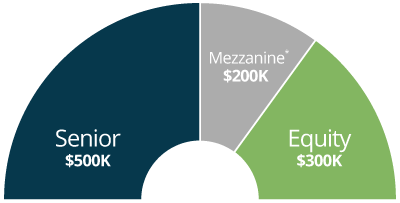 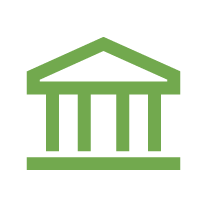 Our FLOCK Funding structure provides portfolio capital for clients spending up to $50 million annually. 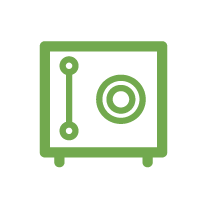 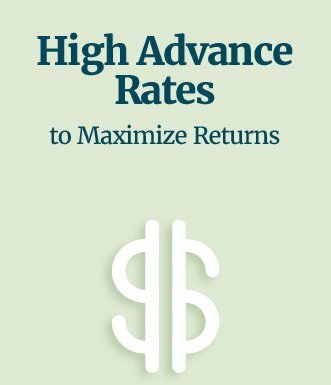 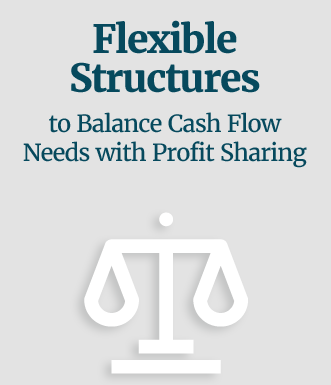 We develop terms to maximize investment return, cash flow or create a hybrid solution to provide balance. 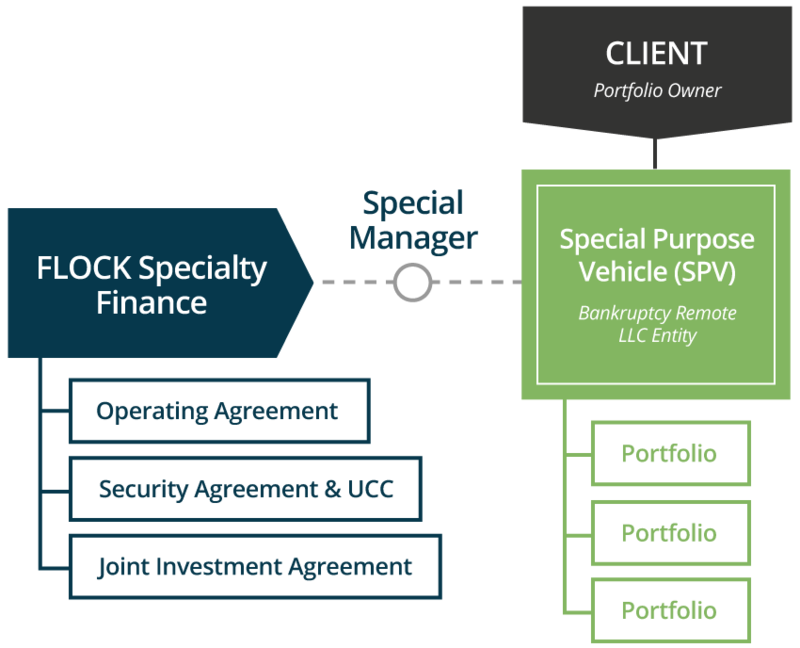 We use an off-balance sheet structure for funding portfolios. 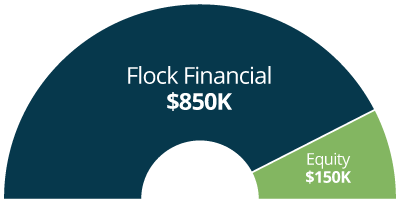 Terms and investment expectations are collaboratively determined between FLOCK and our client. 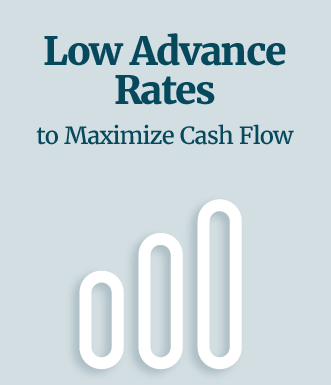 The cash flow, net of servicing fees is returned pari-passu to FLOCK and our client until principal and preferred return are achieved – after which the payment priority switches to a profit share, greatly increasing our client’s ROI and IRR.